In Living in Paris, What to do in Paris? After the Franco-German war in 1870, the rag pickers who combed the town for objects that they could resell settled in Saint-Ouen next to Porte de Clignancourt. In 1885, the city of Saint-Ouen made it compulsory for retailers to pay taxes for letting their premises. This led to the official creation of the “Marché aux Puces”. Nowadays the Flea Market of Saint-Ouen is the 4th most visited tourist attraction in France and the biggest antiques market in the world. With its quaint atmosphere and unusual objects on offer, the flea market attracts around 5 million visitors each year. You can buy things from almost any era or place in the world. Does living near such a fascinating place as this sound interesting to you? 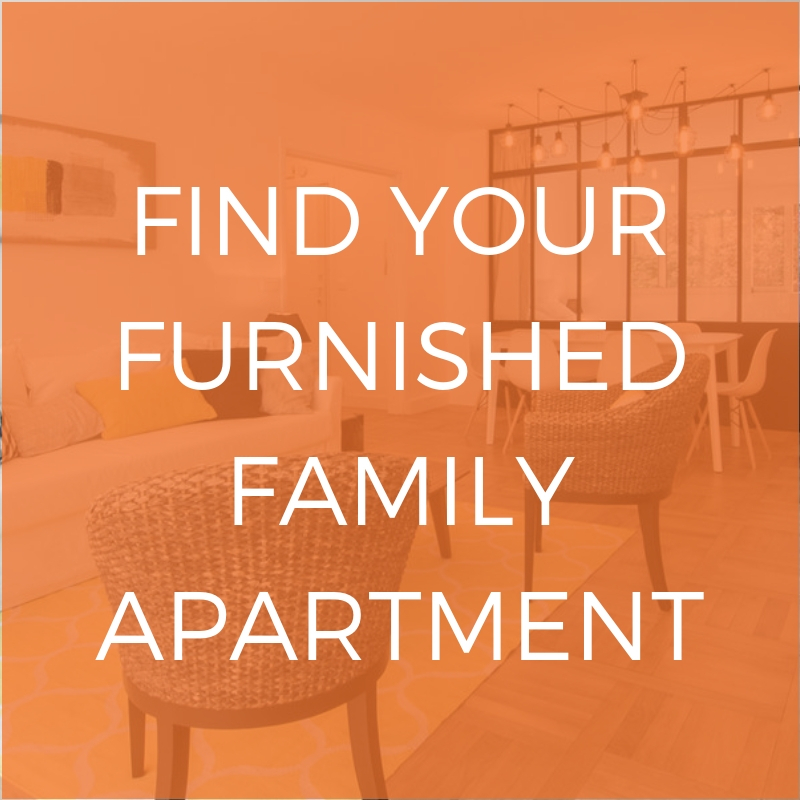 Then don’t hesitate to check out our range of furnished rentals in the Seine Saint-Denis! How is the Flea Market of Saint-Ouen organized? The Flea Market spans 7 hectares and consists of 14 different markets. It promises countless surprises! Located in a stylish and elegant gallery, this market has a dozen stands and offers paintings, bronze, porcelain and Art Deco style goods. 220 Antiques and Art dealers offer luxury goods, jewelery, furniture, paintings, mirrors, light fixtures. This little market consists of around 20 different stands across two floors, where you’ll find high-quality restored furniture and works of art (ceramics, paintings, antiques, old-fashioned musical instruments). This is the oldest and largest market of the Saint-Ouen Flea Market, with 180 merchants spread across two floors. You can find classic antiques dating back to the 18th and the 19th century, items from the 20th century (Art Deco style, industrial art) downstairs and vintage clothes, vinyl records, antiquarian books, it’s just like a junk shop! This market is a traditional and typical flea market. You’ll come across lots of unusual items, like movie posters, ancient weapons, books, records, and military equipment. It spans 1000m² and links Rue Lécuyer to Rue Jules Vallès. There are a variety of items available for sale here: antique and contemporary objects, trinkets and ornaments (knickknacks), books, clothes. The market is mainly geared towards vintage clothes. This covered market will send you back in time with its original, innovative architecture. You can find antiques dealers, decorators, themed shops, collectors and jewelry. This market is named after an Albanian prince who settled in Saint-Ouen in the early 1920s. You can find sportswear and trendy clothing. A genuine flea market, it offers the largest number of stands: furniture, ancient toys, glassware and vintage clothing. This market is popular with decorators across the world and offers industrial and antique furniture. This market has an upper-class clientele and offers high-end antiques (silverware, table decorations/tableware, industrial furniture). The market offers unique items: spare parts, staircases, bookcases, woodwork, castle gates. This caters to professionals (exporting goods abroad) and is closed on weekends. This is like a garage sale, where people lay their goods out on the ground. You’ll also find some unusual items throughout these stands and boutiques, with vintage clothes and furniture. 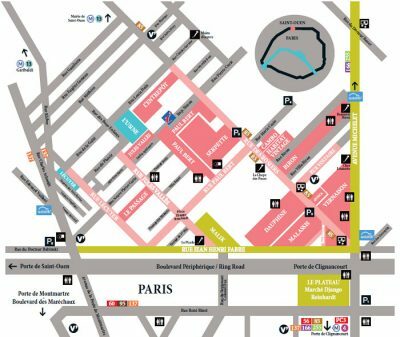 How to get to the Saint-Ouen Flea Market? Find further information on the Saint-Ouen Flea market official website. Whilst Paris is full of interesting and attractive places to visit (museums, cathedrals, gardens etc. 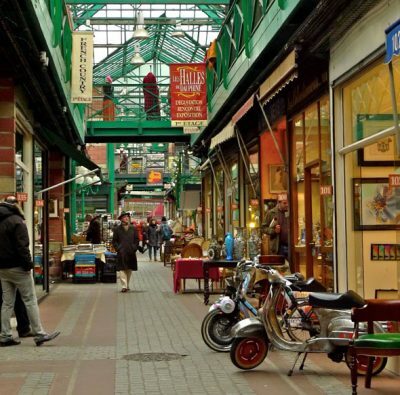 ), visiting the Flea Market of Saint-Ouen will be an unforgettable experience! It is a real gold mine for vintage and antiques lovers and a true inspiration for decorating your apartment. 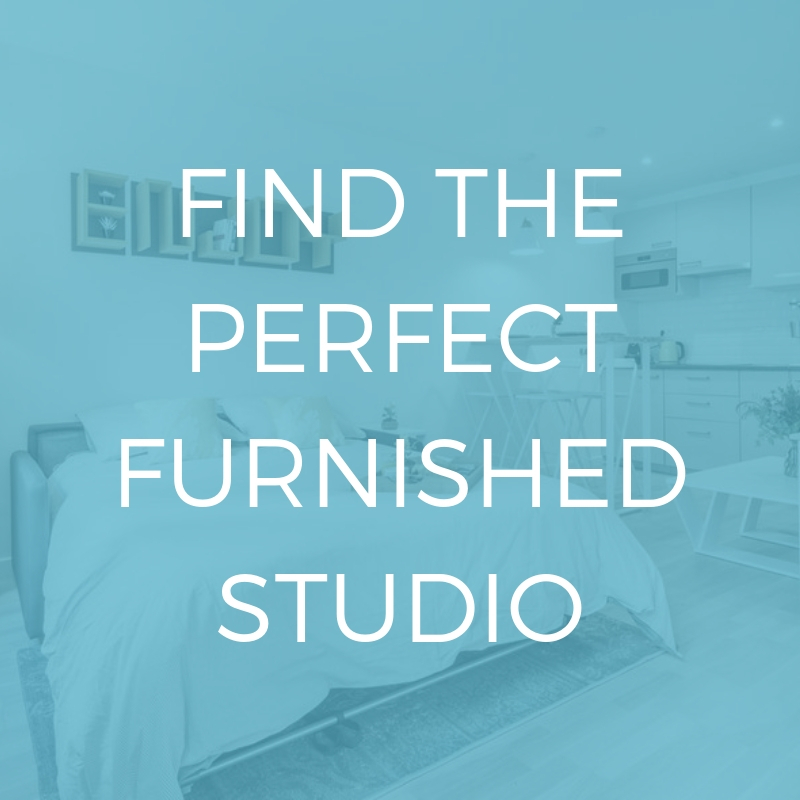 Some items, such as antique furniture, can only be found at the Flea Market and will enable you to furnish your apartment in an original way. Around the market, you can also visit the 20 very popular restaurants and cafes. With a friendly, convivial atmosphere, you will certainly enjoy this truly unique experience. Feeling like exploring another original and enchanting place? Then we recommend that you read our post on Grands Boulevards – Montorgueil!